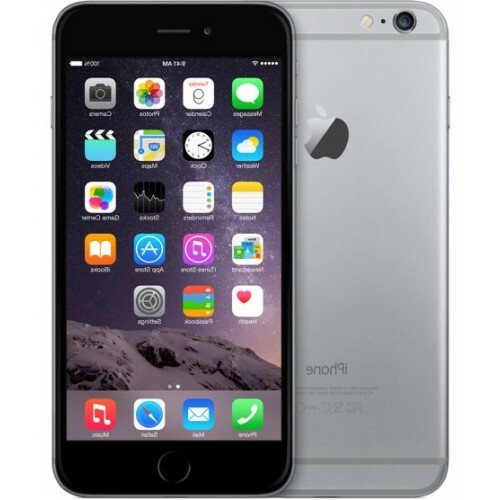 The iPhone 6 features a larger, more advanced display, and significant leaps in capability and performance, iPhone 6 represent the biggest advancement in design and engineering since the introduction of the original iPhone.Bigger than biggerThe iPhone 6 isn’t simply bigger, it’s better in every way. Larger, yet dramatically thinner. More powerful, but remarkably power efficient. With a smooth metal surface that seamlessly meets the new Retina HD display. It’s one continuous form where hardware and software function in perfect unison, creating a new generation of iPhone that’s better by any measure. Hugely powerful. Enormously e?cientBuilt on 64 bit desktop class architecture, the new A8 chip delivers more power, even while driving a larger display. The M8 motion coprocessor efficiently gathers data from advanced sensors and a new barometer. And with increased battery life, iPhone 6 lets you do more, for longer than ever. An amazing camera. Now an even more amazing video cameraThe 8 MP iSight camera doesn’t only take great photos. It lets you shoot stunning 1080p HD video at 60 fps, capture more dramatic slo-mo video, and for the first time, create time-lapse videos. Continuous autofocus provides constant focus as you capture your footage. And cinematic video stabilization keeps your shots steady, even when you’re not. Faster wireless.A superfast connection can make you feel like the whole world is within reach. That’s why iPhone 6 has faster LTE download speeds. That’s also why it has more LTE bands than any other smartphone. 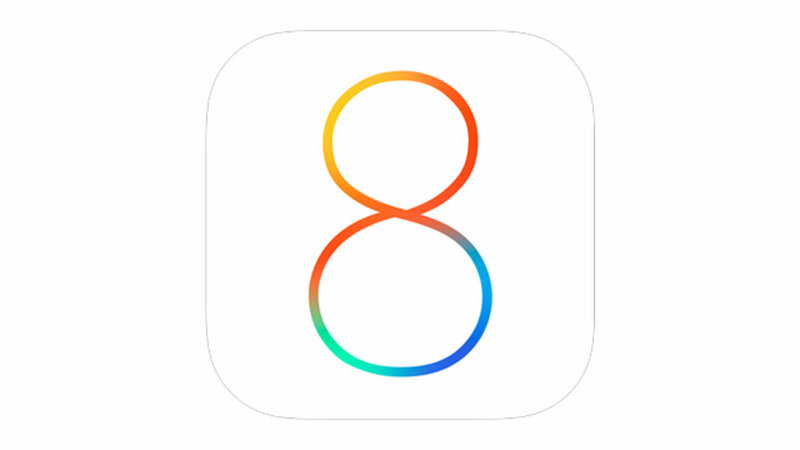 iPhone 6 supports more advanced wireless technologies to boost performance and help you connect to the things and people that matter most.iOS 8iOS 8 is full of features that make every experience better. More fun, useful, and surprising ways to send messages. A better picture of your health and fitness information. A whole new way to bring harmony to your family’s digital life. And so much more. Security Right at your fingerngertipYour fingerprint is the perfect password. You always have it with you. And no one can ever guess what it is. The iPhone 6’s breakthrough Touch ID technology uses a unique fingerprint identity sensor to make unlocking your phone easy and secure. And with new developments in iOS 8 and Touch ID, your fingerprint will grant you faster access to so much more.